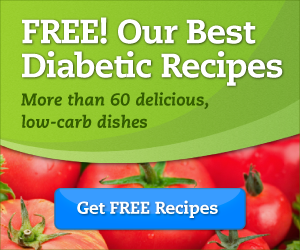 You are here: Home / FREEbies / FREE Diabetic Recipe Book! Here’s a great for anyone with diabetes or following a diabetic diet. Get a Diabetic Recipe Book for FREE and get your testing supplies for FREE or little cost out of pocket. The recipe book includes more than 60 recipes with 10g of carbs or less for breakfast, lunch, dinner, dessert, and snacks that are easy to make.